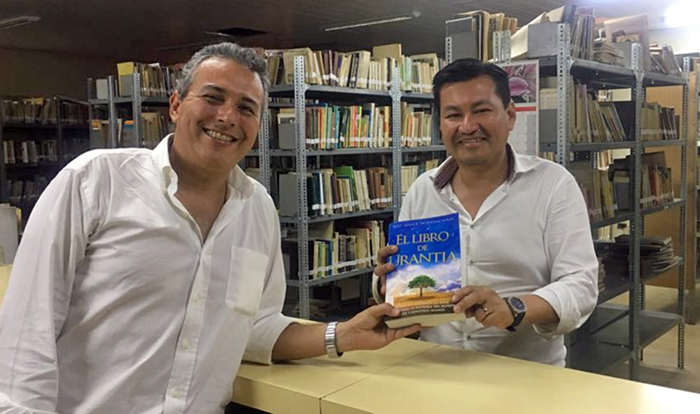 Editor’s Note: Members of Urantia Association Colombia approached the board of trustees in April with a request to send Spanish Urantia Books to various groups throughout Latin America. The Foundation is constantly working on building reliable distribution networks, and in some countries it works very well. But in others there is either no distribution or the books are too expensive. Our average selling price to distributors in Latin America is about nine dollars per book. But after distributors pay shipping and customs fees, many times that same book retails in shops for $50 to $70 dollars. 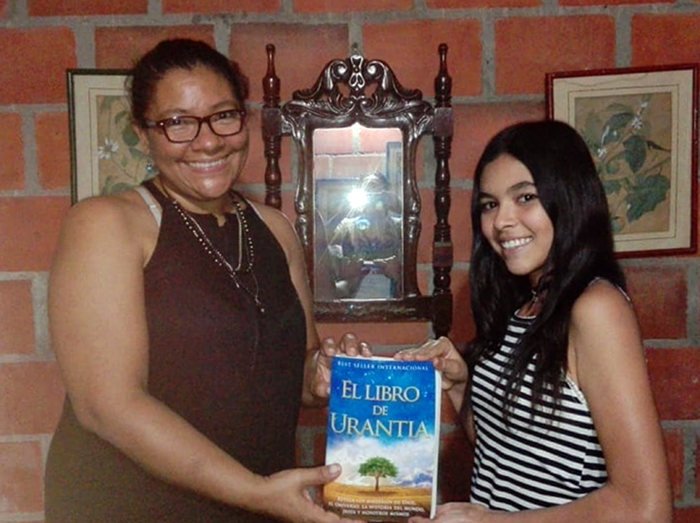 In order to distribute books to the places in need, Urantia Foundation partnered with this association in Colombia and sent 600 Spanish Urantia Books to multiple countries. The cost for the books plus the shipping was $12,000. Needing financial assistance, the readership was called upon, and the generosity was overwhelming! In three weeks, all the funds were raised, the books were sent, and the teachings are now in the hands of some very grateful truth seekers. To everyone who contributed to this project, we send our thanks and our deep appreciation! The 600 Spanish Urantia Books were shipped in small enough batches to avoid the very expensive customs regulations of each country. 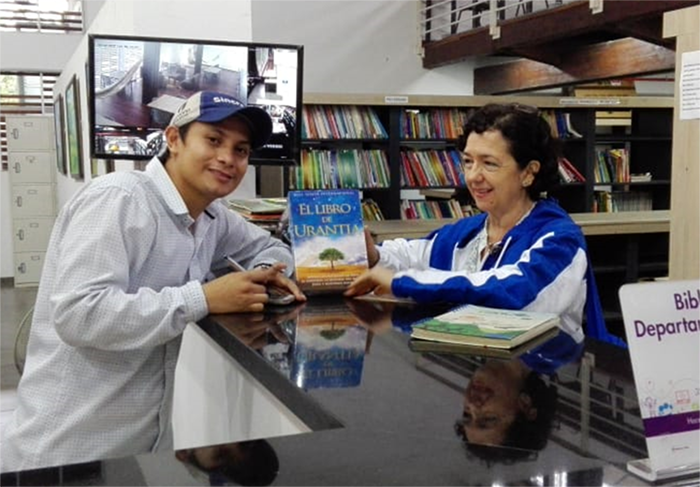 With the help of an international coordinator, the books were delivered to Urantia Associations and other leaders in the following places: Argentina, Bolivia, Chile, Colombia, Costa Rica, Cuba, Ecuador, El Salvador, Guatemala, Peru, and Venezuela. 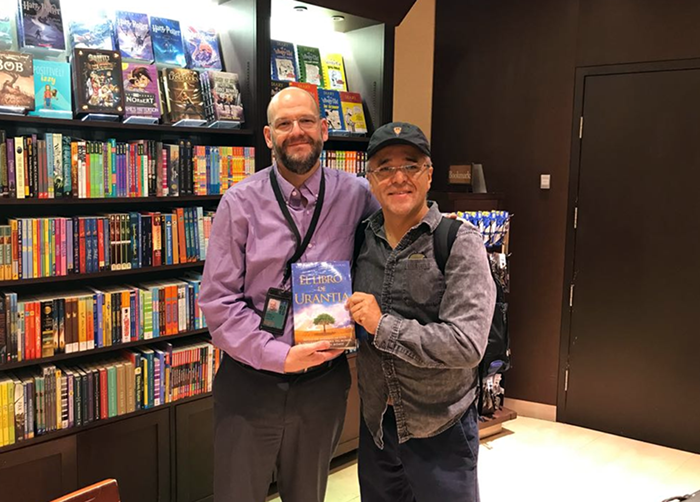 There are more groups in other countries waiting for books, so we have arranged for people to take a case of books with them when they travel to these places. The extra luggage fee is significantly less than shipping fees. The books are being placed in libraries, universities, study groups, and with individuals in need. This seeding project will help many people to find The Urantia Book, and many souls will soon discover their place and destiny in the universe. 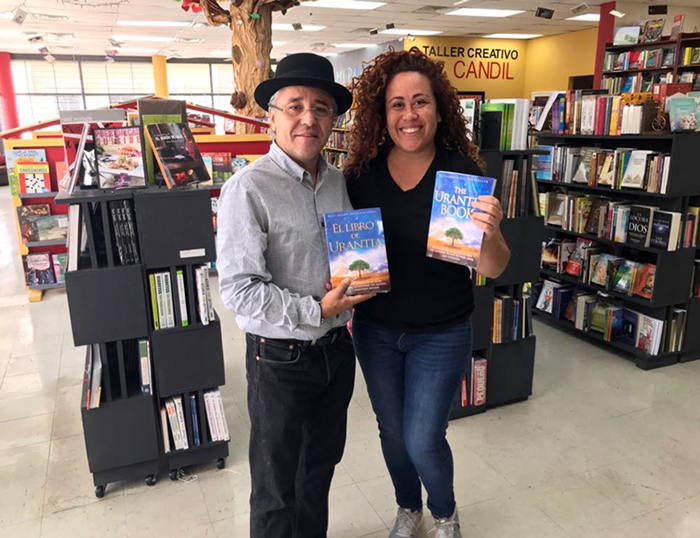 The outcome of this experience will serve as a learning experience to discover the best ways to bring books to each country in Latin America. Our hope is that this will provide a stable and proven way to ensure books reach their final destination. 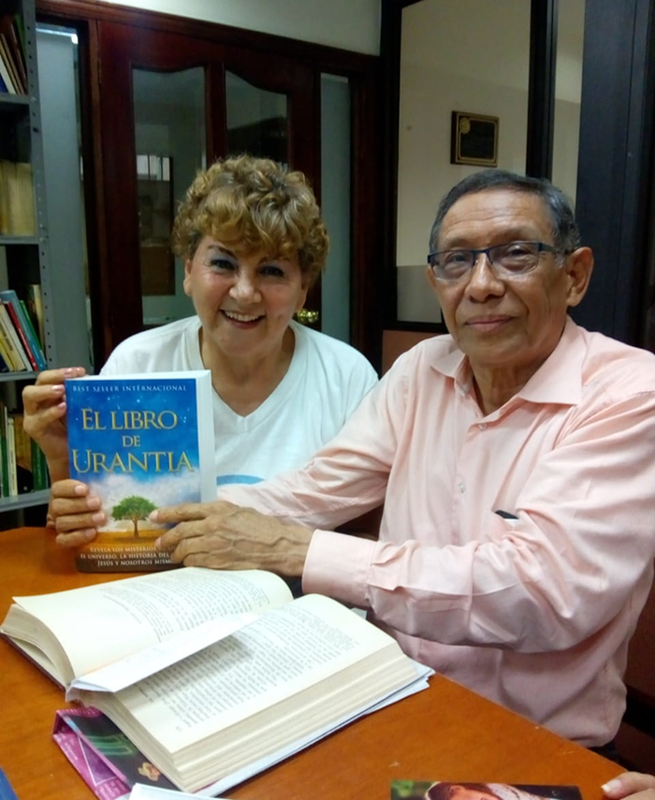 We are very grateful for the support in this and other projects Urantia Foundation has provided to associations in Latin America over the years!